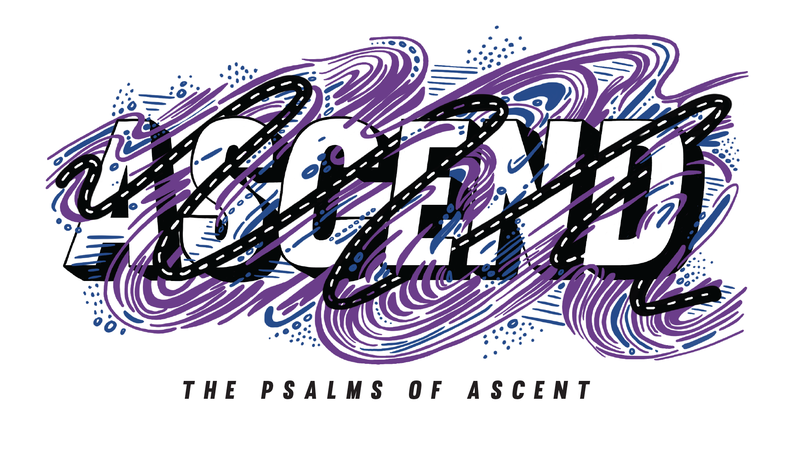 This coming weekend at Eastbrook Church we enter into a journey through the Psalms of Ascent entitled “Ascend.” Our life with God is a journey. It is a journey with God, but also a journey with His people on the way to the eternal kingdom. The New Testament describes God’s people as “foreigners and strangers on earth…looking for a country of their own” (Hebrews 11:13-14). Within the Psalms there is a soundtrack for this sort of journey known as the Psalms of Ascent. These ancient prayer-songs accompanied the pilgrimage to Jerusalem in times of celebration. Join with us as we explore themes of spiritual growth, life as pilgrimage, and the season of Advent in this series. At a personal level, I am really looking forward to this series since I have found so much strength for my life with God from the Psalms and also by looking at our spiritual lives through the metaphor of pilgrimage with God. I hope you enjoy this journey as well!